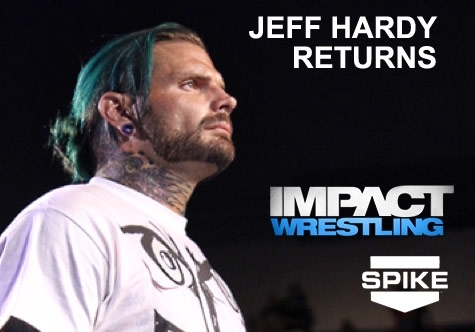 Adam's Wrestling: Jeff Hardy Returns! Before a Huntsville, Alabama audience on last Thursday night’s IMPACT WRESTLING on SpikeTV, a somber Jeff Hardy apologized for his last public appearance with TNA and asked fans for forgiveness. 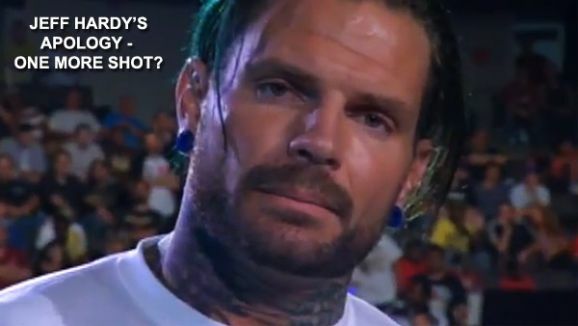 Hardy was given special time by “The Network” to speak to the national audience. 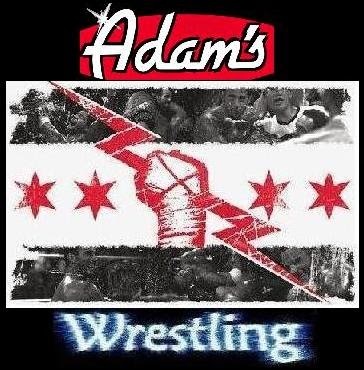 In his apology, he referenced his last appearance in March at the "Victory Road" Pay-Per-View, against Sting in the main event. "I can't change what happened at Victory Road, but I can admit at Victory Road, I hit rock bottom,” Hardy stated. "I can't expect you to forgive me and give me another chance and I damn sure can't expect everyone in the back (locker room) to forgive me and give me another chance. All I can do is ask. Give me one more shot." You can watch his full speech from his first appearance on IMPACT WRESTLING after his six-month hiatus below. 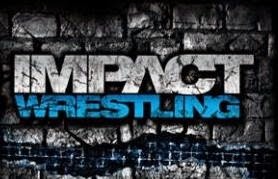 Be sure and watch IMPACT WRESTLING on SpikeTV at 9/8 CST next week to see how the Network handles the situation.